Kenyans increasingly trust mobile money with their savings than they do banks. This is based on a study conducted by Djuaji Research, a Kenyan based research startup. According to the survey, 55.29% of Kenyans prefer mobile money with 44.71 stating they prefer banks. Mobile money has in the recent past gained prominence locally through the provision of virtually all services banks provide. The convergence has however been limited by regulatory, legal and macroeconomic factors, meaning mobile money cannot entirely replace the traditional banking industry. The research also looked at the state of mobile loans provided via smartphone. In this segment, Branch leads the market with 27.68% of respondents having heard of or used the service. Mkopo Rahisi comes in a close second with 24.29%. Saida (7.14%) and Mombo Mobile (0.89%) as the least utilized. Interestingly, 40% of the respondents stated they had never heard of these services, meaning there is a huge untapped market. On the frequency of use of mobile banking services, the survey found that 39.96% used mobile banking more than 7 times a month with 24% using it between 1-3 times while 20% used mobile banking 4-6 times. This then reduces the traffic to banking halls with only 73% visiting halls 1-3 times a month. Online banking is however yet to pick up with more than 50% stating they had never used the services. 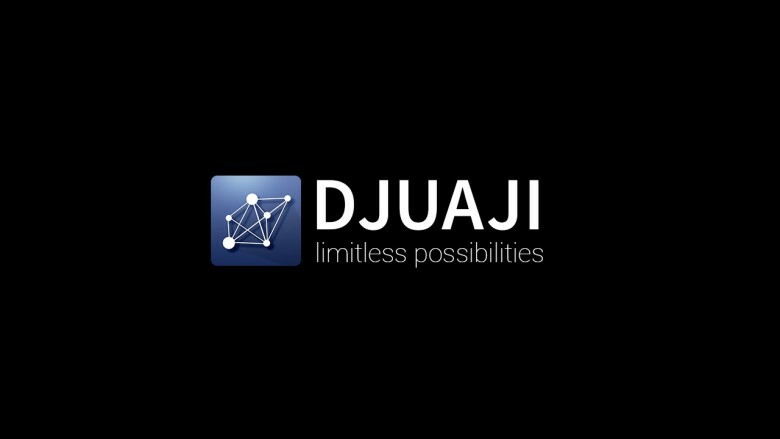 Djuaji Research conducts mobile research for SMEs by allowing anyone in Kenya with an Internet enabled phone to sign up to become a Respondent.The firm then distributes mobile surveys for which respondents get incentivized via mobile money services. This survey on the state of banking in Kenya was deployed to hundreds of respondents with 465 valid responses processed over a 48 hour period. The sample selected for the survey included adults of both genders between the ages of 18 and 64 from locations all over Kenya. The selection of survey respondents was done by a combination of stratified and convenience sampling.